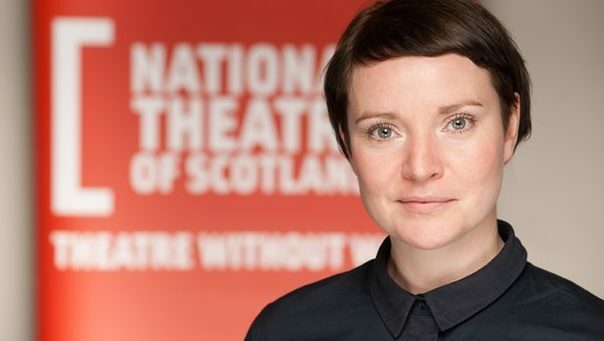 Britain's wealthiest Lottery winners are among the donors who have helped secure a rehearsal base for the National Theatre of Scotland (NTS), which has now moved into its new home. 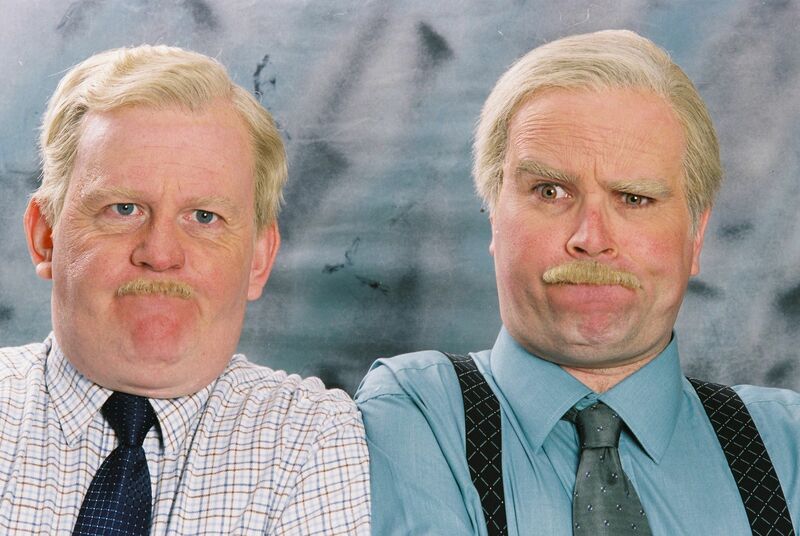 Five extra performances have been added to the new run of Still Game live shows. 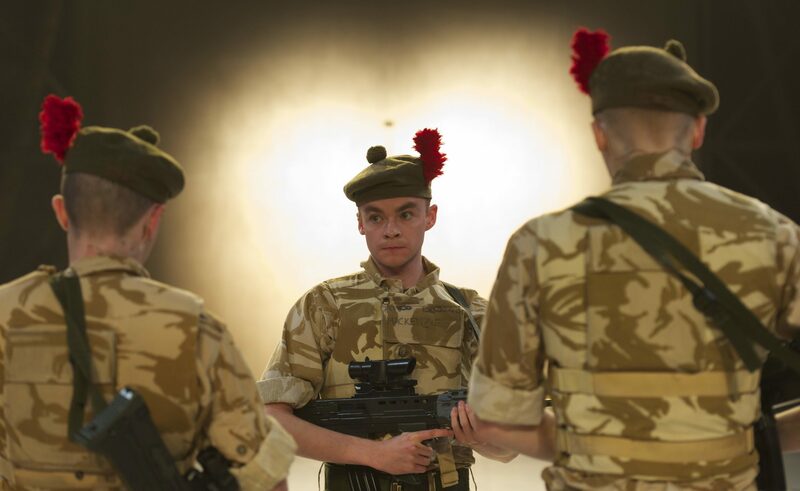 From Black Watch to Glasgow Girls, in its first 10 years the National Theatre of Scotland has produced an eclectic and exciting range of theatre reaching out to audiences across Scotland and beyond. 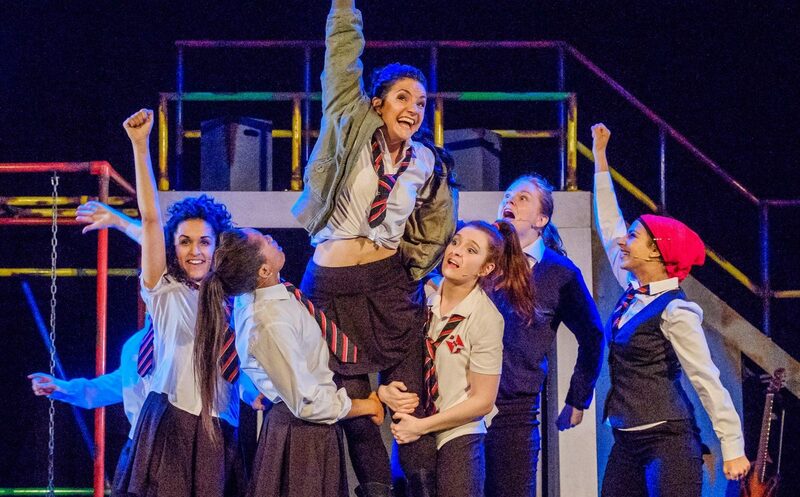 Michael Alexander investigates its success. 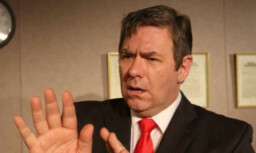 By switching from describing him as “a great man” to “our greatest failure”, you would be forgiven for thinking Kevin Toolis is confused about Gordon Brown. 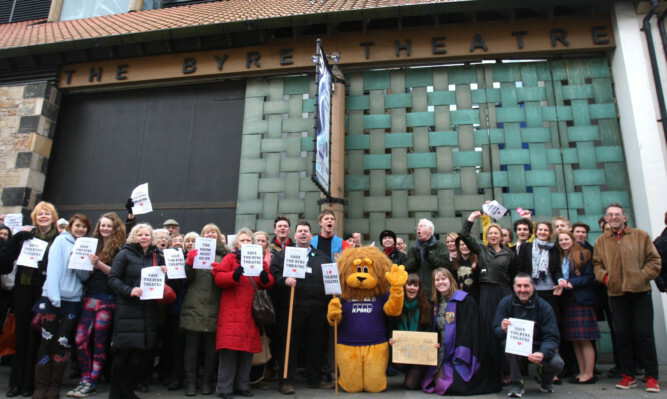 Scottish actor Tom Urie has spoken of his “shock and upset” when he heard the 80-year-old Byre Theatre was to close. 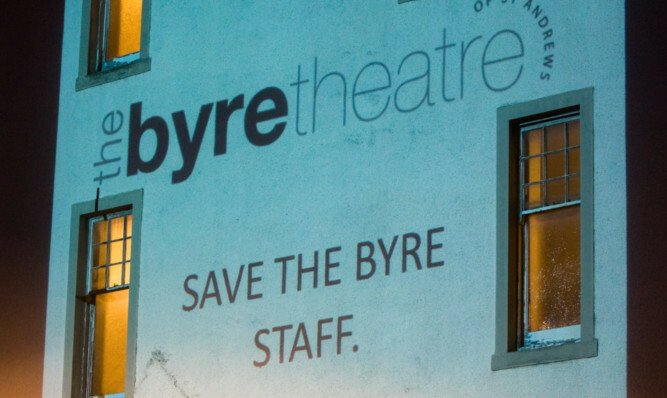 Hopes are increasing that the Byre Theatre could reopen by the end of the summer under new management. 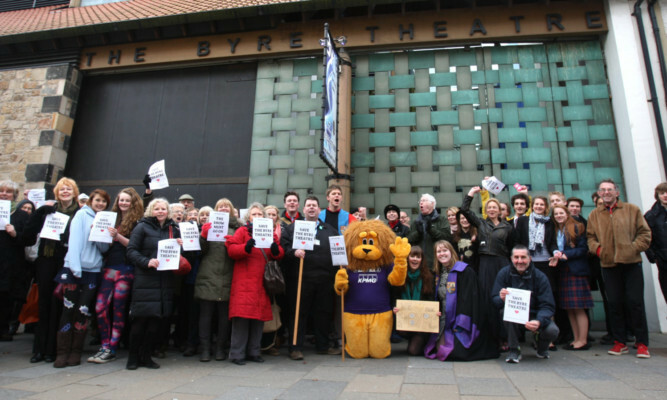 Dozens of people have stood united in their desire to rescue the Byre Theatre in St Andrews from the brink of disaster.